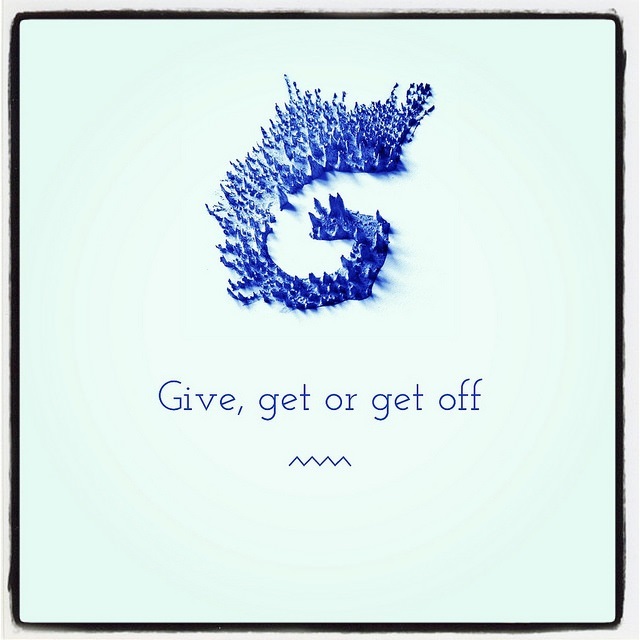 Home » Blog 1: The Philanthropist: Goody or greedy? In the world of the do-gooders, times have certainly changed. Once, when you, the do-gooder, had a project in mind, you would either apply for (semi-)governmental or European funding. Also, if feeling lucky, you could try your best in being chosen by a supranational institution (Worldbank, the UN) to work on their agenda . This was what doing good was all about. Then came the time that you felt you needed to try and transform your “good” into a social business. You would start to build public- private partnerships and make some kind of profit to be sustainable. Business models, marketing and branding suddenly became acceptable subjects to discuss in a NGO setting. But you have moved on again. Over the last couple of years, private foundations run by people like Bill Gates and Marc Zuckerberg are the big spenders on good things. Health, social equality and improving economic conditions are on their agenda. They have made the best of both worlds described above by owning the kind of funding of big donors combined with a business mentality. The foundations’ activities need to leave a lot more than a warm glow in your stomach, sustainability and local ownership have become top priority. Philanthropy, the art of giving, is no longer limited to being the expression of human kindness and compassion, it’s become a ‘game changer’. Yes, it’s f***ing political! Philanthropy is no longer about giving money to the poor. It’s become a vehicle to promote different kinds of solutions to problems in all of our societies. This trend (or is it?) moves traditional charity into strategic philanthropy. At least half of the charitable funds are currently established at a time when the promoters are still alive. They do not only want to create the goodwill and show their engagement with a charitable “brand”, they want to spend their good money in an entrepreneurial way. They also aim to make a change, just like to old “do-gooders”, but there is a premium on being involved in doing things differently. In exchange for a bounty, they may demand a place at the conference table, a voice in decision-making or even, to take over the helm. No more goody, but also greedy for influence. The new philanthropist explicitly wants to be association with the cause, no longer anonymous, and change the game of doing good. These organizations and projects in the grey area of being non-governmental, non-private sector, however, require just as much professional know-how as a commercial business. The philanthropist manager may be able to buy his way in, but that does not mean he actually knows what he is doing or how this needs to be done. For instance, in the new ways of working it is no longer smart to create a detailed action plan that fits with the charity you have in mind. In order to bring in money from the entrepreneurial philanthropist it is better to create a concept, find synergy with prospective funders’ priorities and build partnerships. Rather than focusing on ‘gifts’ the aim should be to initiate sustainable social investments that generate a return benefit for the investor. As the game has changed, so should the players. At the Vrije Universiteit Amsterdam Philanthropic Management department, Masters courses are even offered to professionalize philanthropic organizations and their employees. In the new age of Philanthropy, being a goody-goody is only the start, being professional and greedy for success is what makes the change.